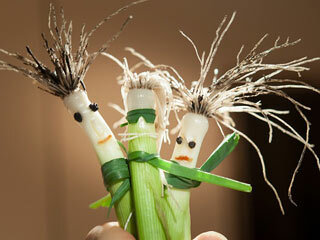 Onions are rich in sulphur, an essential nutrient for hair growth. 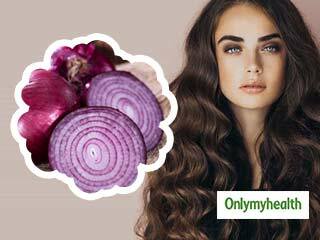 Apply onion juice on your scalp thrice a week. Let the juice stay on your scalp for at least 30 minutes. 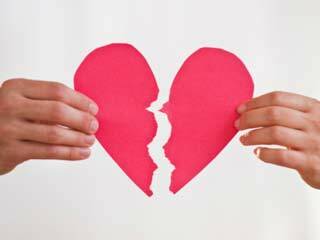 Make sure you do the treatment at least three times a week. 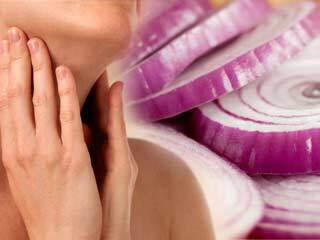 Onion is a bulbous plant that offers many layers of beauty and health benefits. It sure is an indispensable part of our meals, but can it be of any good for one’s hair? Yes, it does sound somewhat strange to acknowledge its aroma on your hair, but what if we told you it reverses graying and loss of hair? Yes, it is true. Why onion and not potato? Well, nothing comes easy. Onions are rich in an essential nutrient required for hair growth: sulphur. A high amount of sulphur in the onions can make them especially effective in stimulating hair regrowth and regenerating hair follicles. Some other essential minerals as well as vitamins include vitamin C and B6, magnesium, calcium and potassium. 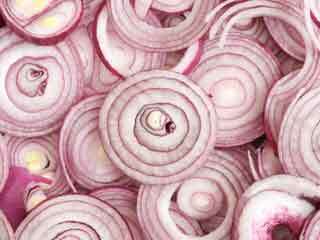 Besides being a useful treatment for your hair, onion can help in treating skin conditions because they have the ability to promote blood circulation and decrease inflammation. Apply a freshly squeezed raw onion juice to your scalp directly. Massage it deep into the scalp as well as hair roots. Leave the juice on the scalp for at least half an hour before you shampoo it off. Make sure you do the treatment at least three times a week for better results. 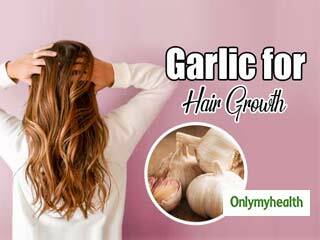 In a lot of studies, participants who applied onion juice on their hair witnessed a dramatic improvement of hair thickness within just a few months of using this remedy. 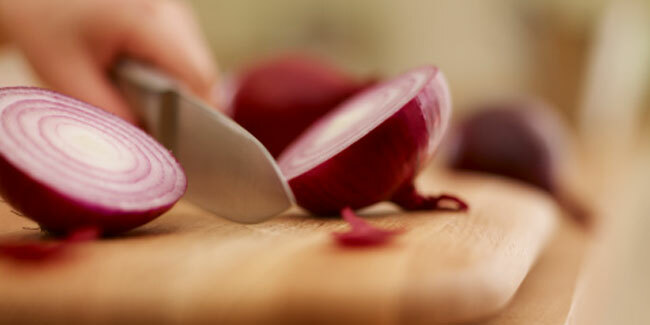 If the smell is annoying, you could use the mixture of water and vinegar after using onion juice. 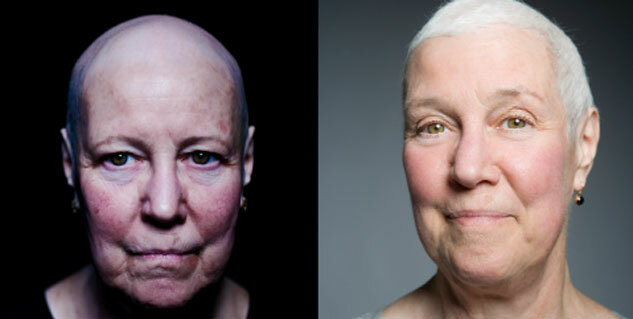 This remedy is cheap, but if does not work on you, visit your dermatologist. Is it really important to bathe every day? We don’t think so.